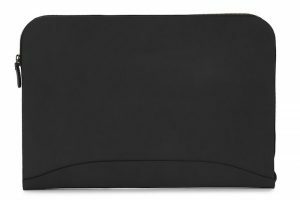 View cart “Grant: Zippered Leather Envelope – Black” has been added to your cart. 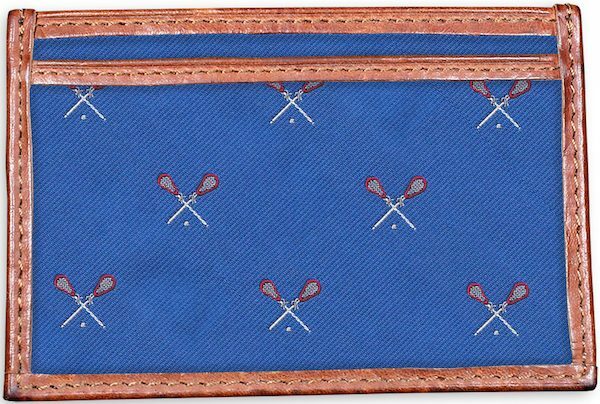 Whether you are on fast break in the crease or on defense, this design is just the thing for fans of America’s fastest growing sport. 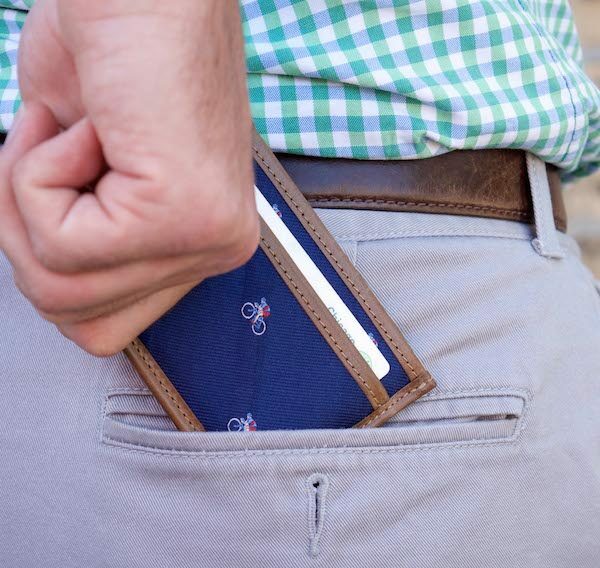 Our card wallets feature our Pedigree English woven designs, crafted at one of England’s oldest mills. These woven designs are carefully stitched into top of the line leather, from the internationally renowned fifth generation tannery, Horween, which just so happens to be right in our backyard in Chicago. 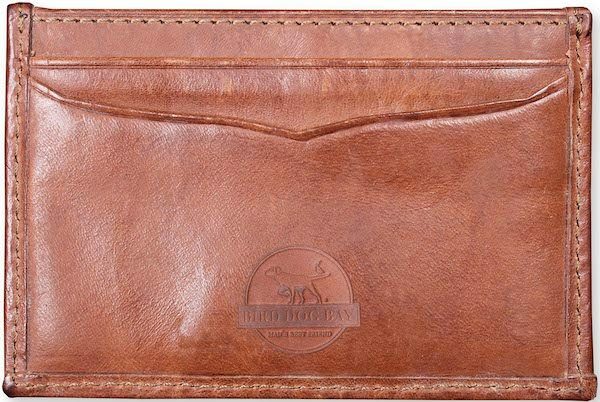 The leather back features two pockets for cards and tickets and is carefully embossed with our faithful Gus logo. The front features one pocket, and the top-center offers a pocket for cash. Hand stitched, and hand cut. Made in the USA.